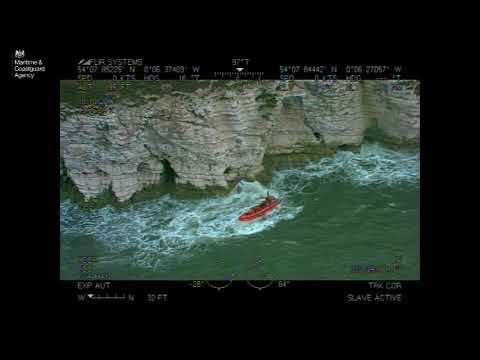 A man from West Yorkshire who was part of a bungled plot to smuggle more than a tonne of cocaine to the UK in a boat has been jailed for 16 years. Stephen Powell, 48, of Netherfield Road in Guiseley was arrested following the interception of the yacht Makayabella around 300 miles off the south west coast of Ireland in September. The operation to track the vessel as it crossed the Atlantic from the Caribbean involved the National Crime Agency (NCA), French, Irish and Venezualan authorities, the UK’s National Maritime Information Centre and the Maritime Analysis and Operations Centre (MAOC-N) in Lisbon. 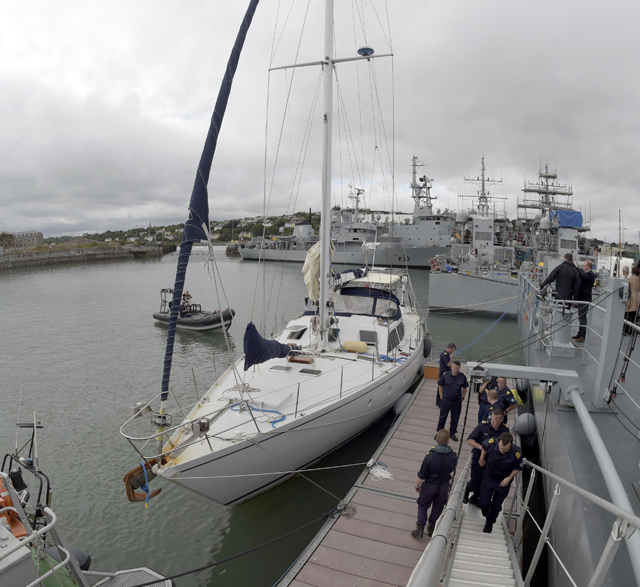 Acting on intelligence, the Irish Naval Service boarded the Makayabella and discovered around a tonne of cocaine on board. The drugs, which originated in Venezuela, would have had a likely UK street value in excess of £160 million once cut and sold. Three British men – among them Powell’s father – were detained on the vessel and taken to the Irish mainland for questioning by An Garda Síochána. They are now being prosecuted in Ireland. 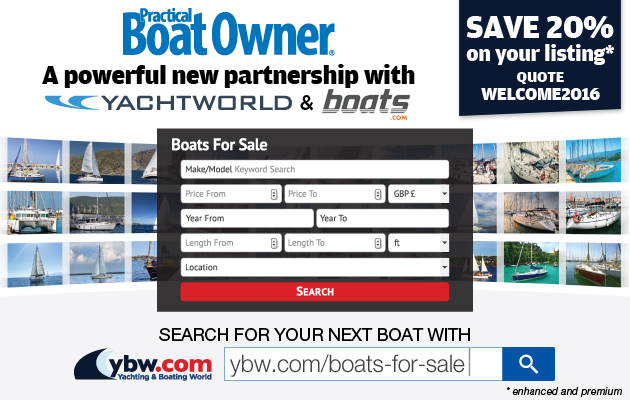 NCA investigators identified that Powell had purchased the Makayabella and another vessel, the Sea Breeze, which was to be used to meet the Makaybella and collect the drugs. However, the plan hit the rocks when the Sea Breeze, being skippered by Powell, ran out of fuel on the way. It was rescued by the RNLI and towed to Rosslare in Ireland before returning to Pwllheli, north Wales. 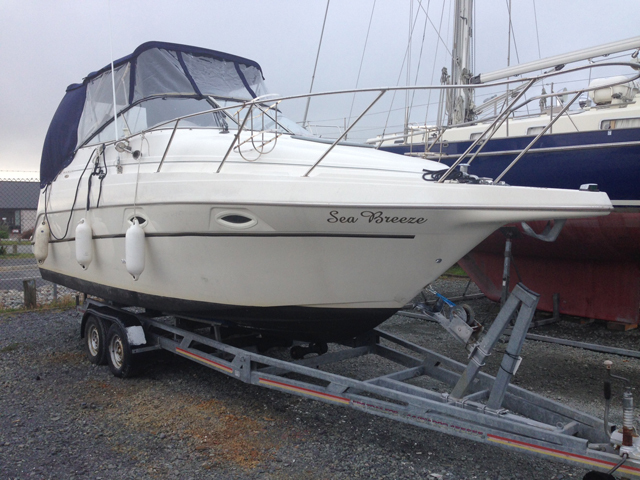 NCA officers later found the boat moored in Pwllheli marina. Powell disappeared, but after NCA officers raided his home in Guiseley he handed himself in. He pleaded guilty to conspiring to import a class A drug, and at Leeds Crown Court today, Friday 5 December he was sentenced to 16 years in prison. 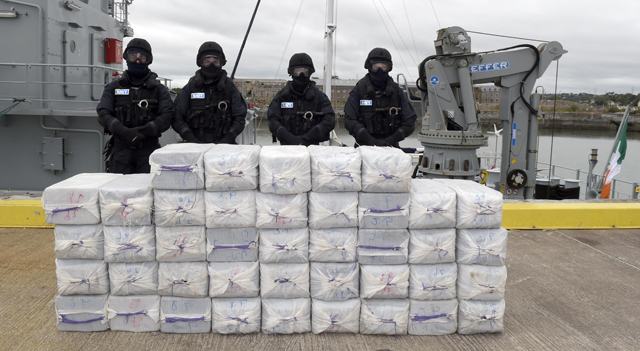 NCA Branch Commander David Norris said: ‘This single seizure roughly equates to four percent of the total amount of cocaine we estimate is imported into the UK every year. ‘It demonstrates the importance of working with our law enforcement partners abroad to stop illegal drugs reaching the UK. ‘I have no doubt that Powell played a crucial role in this plot and would have been responsible for bringing this shipment ashore, where the cocaine would have ended up in the hands of drug dealers around the north of England. Two men and a woman, all from the West Yorkshire area, remain on bail as part of the investigation.